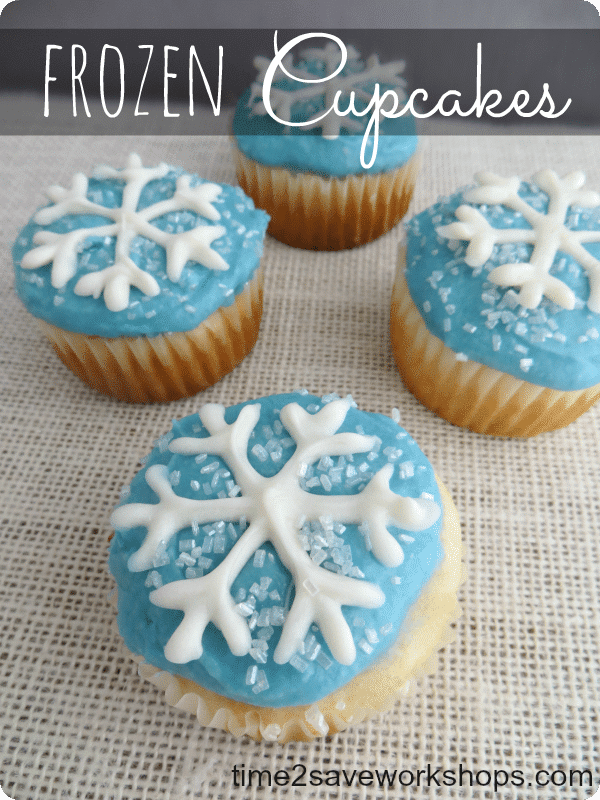 These Frozen cupcakes are so cute and versatile. 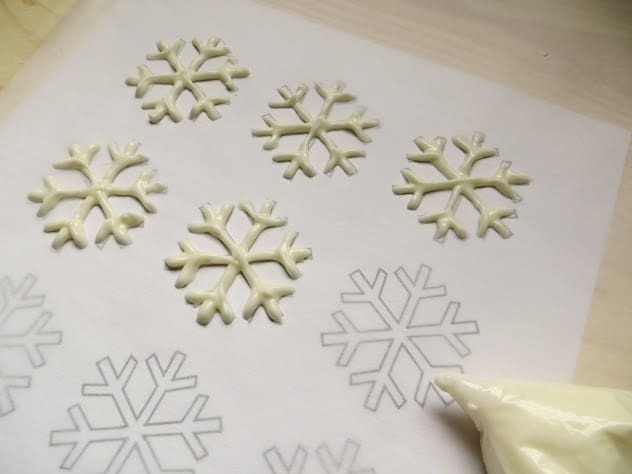 In fact, they are perfect for any Christmas, Winter Wonderland, or Frozen party. 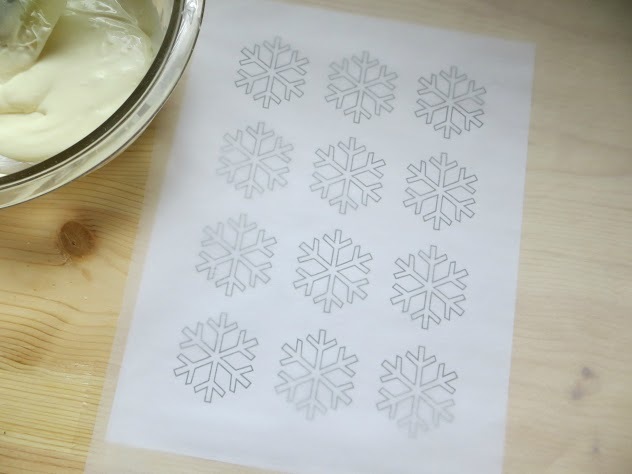 Complete with step by step instructions below, and a downloadable snowflake template (here), just about anyone can whip these up. I especially love the white sugar crystals against the blue frosting. 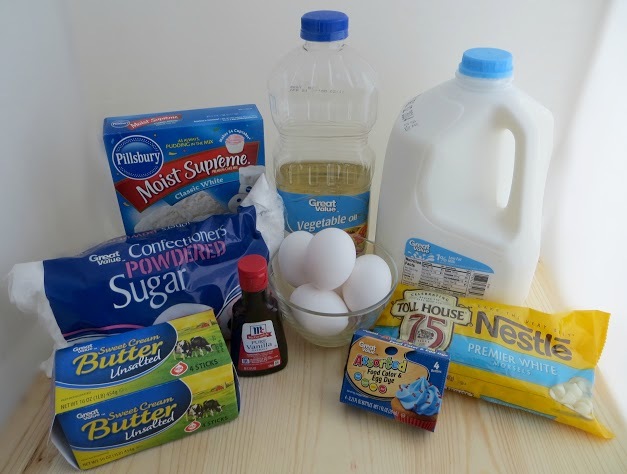 If you are planning a Frozen party, make sure to check out our homemade Frozen play dough post here.